Dr Francis Hall's areas of expertise and interest include all aspects of head and neck cancer surgery, microvascular surgery, transoral robotic surgery (TORS), skull base surgery, thyroid and parathyroid surgery, neck ultrasound, sialoendoscopy and general ENT surgery (tonsillectomy, adenoidectomy, grommets, endoscopic sinus surgery, septoplasty). 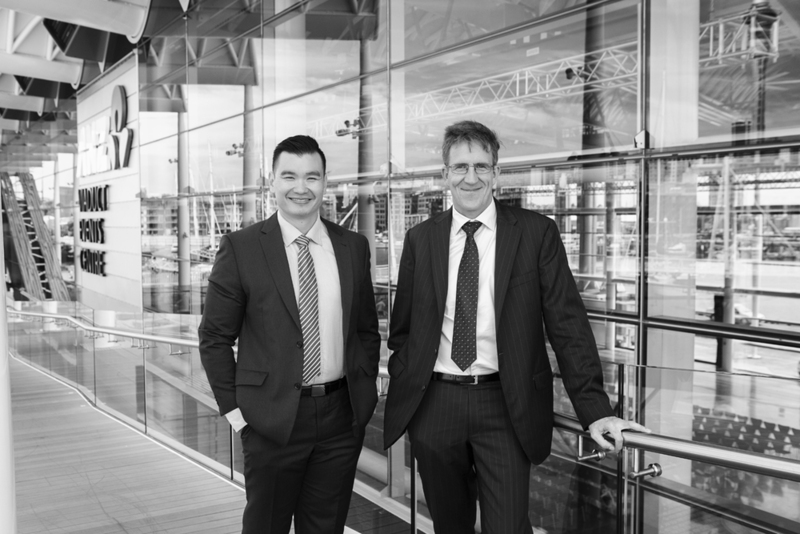 Dr Francis Hall is available for appointments at the Robot Head and Neck Surgery (Suite 5) in Gillies Hospital in Epsom, Auckland. 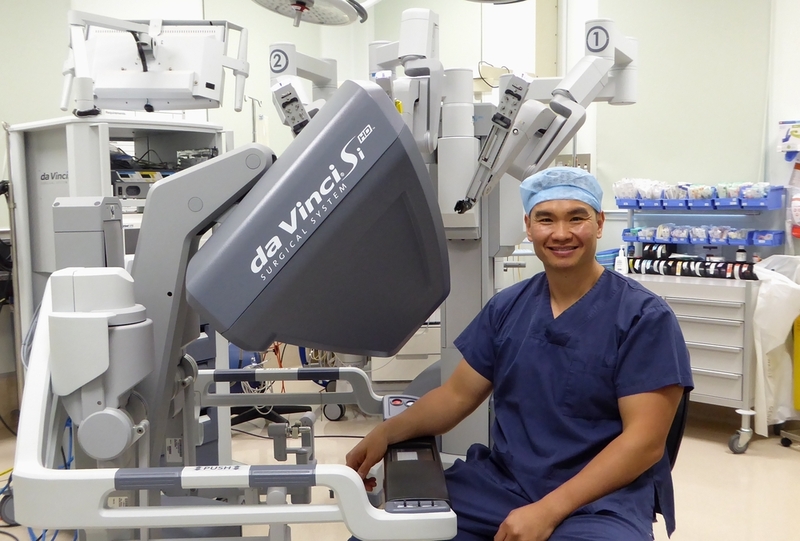 He conducts robot head and neck surgery at the Southern Cross North Harbour Hospital. He also perform general ENT surgeries at Gillies Hospital. Dr Andrew Cho brings a wealth of experience in all aspects of general ENT (Ear, Nose & Thorat) surgery, particularly on cancer care, laser surgery and head and neck reconstruction. He has undertaken fellowships in Paediatriac Otolaryngology at Starship Hospital in New Zealand, Neck Cancer and Microvascular Reconstructive Surgery at the University of California and Facial Plastic Surgery in Brazil, working with world leaders in Otolaryngology and Head and Neck Surgery. Dr Cho's interests and expertise are in cancer care, transoral robotic surgery and reconstructive surgery. Dr Andrew Cho is available for consultation and surgical appointments at Gillies Hospital, Westgate Medical Centre & Crawford Specialist Centre, Howick. Dr Cho conducts surgery at North Harbour Hospital, Gillies Hospital and Brightside Hospital.